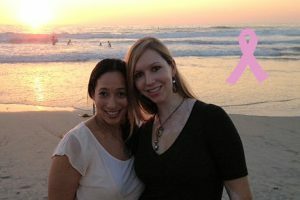 Also, my sister, Christina, and wife, Chea, are participating in a breast cancer fundraiser this Sunday, November 4th. It’s the 2012 San Diego Race for the Cure at Balboa Park! They chose to do this Susan G. Komen Race for the Cure in honor of Grandma Judy, a breast cancer survivor. Christina and Chea are taking donations at their team page: The Fabulous Chitwood Ladies Team. Help a Child. Change a life. Build a Future. 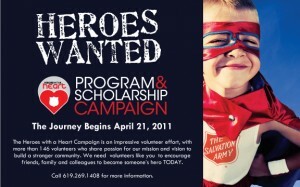 The Salvation Army Kroc Center in San Diego is in the middle of its very special annual fundraising campaign called “Heroes with a Heart.” We’re hoping to raise $75,000 to provide financial assistance to children, families, and seniors so they can participate in Kroc Center programs and services they could not otherwise afford. I’m an ice-skating coach at the Kroc Center Ice Arena, and I love to see the benefits to children and adults using the scholarship program. I truly believe the scholarship program changes lives. Read the entire article and Skate-A-Thon reminder. Most people have had a family member, friend, or somebody they know who has had breast cancer or another serious illness. When you’ve experienced something like this directly or indirectly, the cause has a much more powerful impact on your life. October was Breast Cancer Awareness Month. I feel very strongly about this cause as my grandmother is a breast cancer survivor. Thanks to early detection, she didn’t have to go through the worst ordeal. But no matter how treatable a cancer is, it is still very serious and affects families in a personal way. 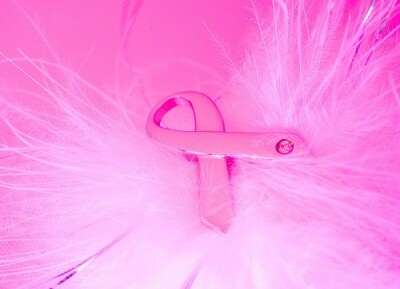 Breast Cancer Awareness Month is a fantastic way to get people involved in the cause. 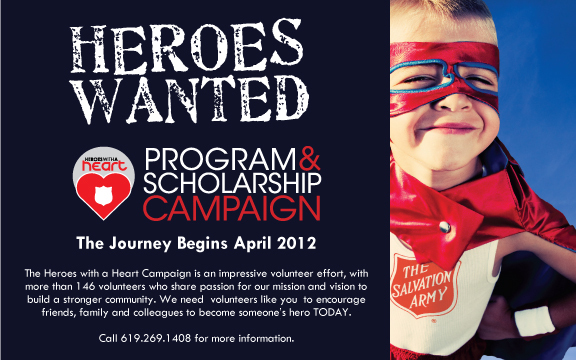 However, this is a cause that is worth being involved in year-round. Image Credit: Image by Mark Menzies at Flickr Creative Commons.